We’re back! 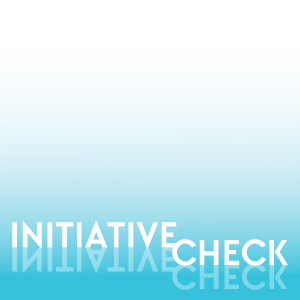 The Initiative Check Podcast returns with James, Julie, and Zak discussing their weekly gaming habits and asking the community to weigh in on weekly topics. SWTOR – Julie gets sucked down this hole again. Now with more lightsabers! Simulators – Boring and mundane, or a way to do something you wouldn’t in real life? BioShock – Predictable story and crappy mechanics? Heroes of the Storm – Dumbed down MOBA? Hearthstone – Boring and missing opportunities? Mario Kart – This game cheats. Civilization – James is anti-civilization. Next week, we’ll be discussing games that you love and no one else seems to appreciate. Let us know what you think by filling out our survey here!